Welcome Spring with this Desinger choice bouquet of tulips and alstroemeria. 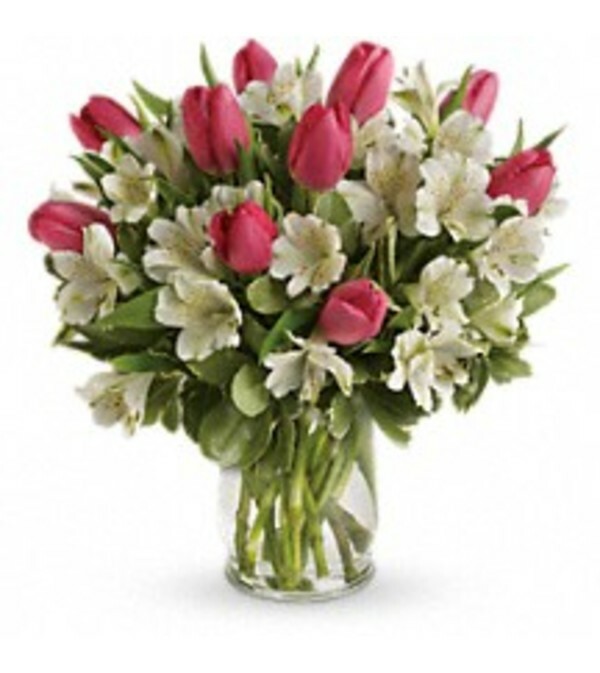 Colors of the Tulips and Alstroemeria will vary depending on stock. 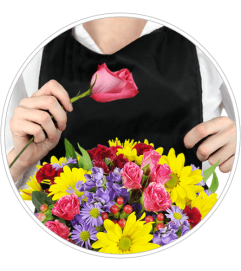 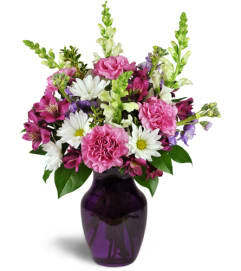 This arrangement will be presented in an elegant hurricane vase, it's a heartfelt gesture she'll remember. 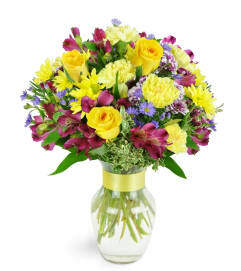 The perfect arrangement to Welcome Spring.